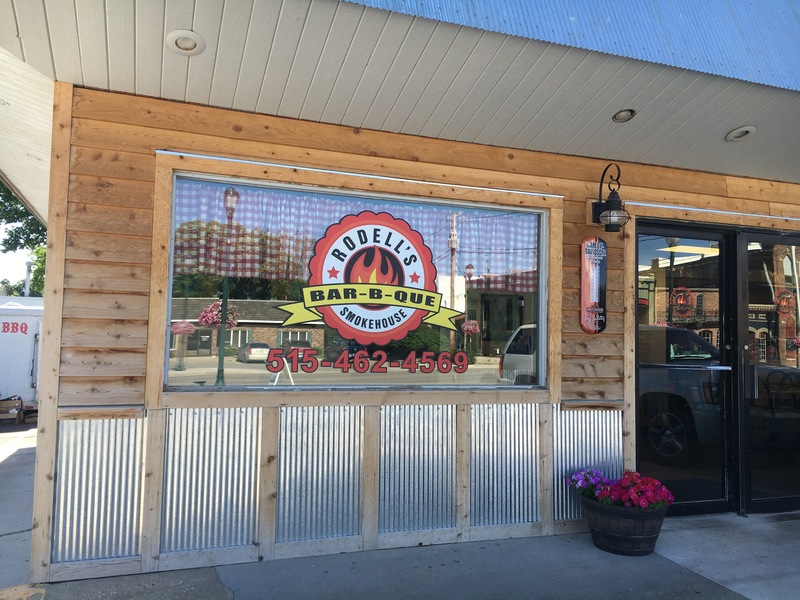 122 S. John Wayne Dr.
Visit the first BBQ restaurant right here in Winterset at Rodell’s Smokehouse. Enjoy our house BBQ sauce or a traditional Sunday chicken dinner. 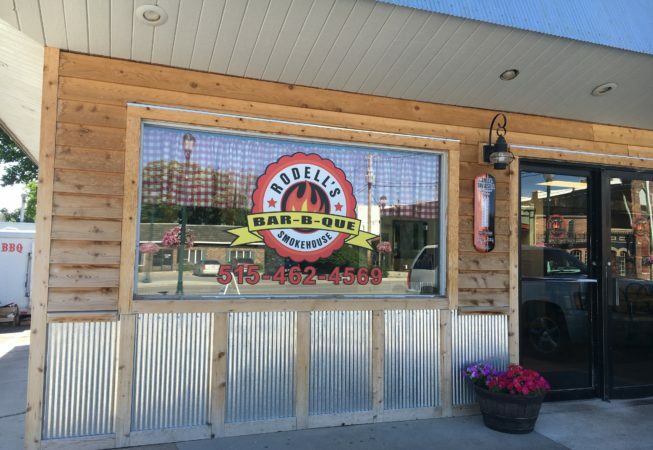 All of our meat is smoked daily, on-site. Get the delicious taste of freshly smoked meat with our smoked meat platters and sandwiches.